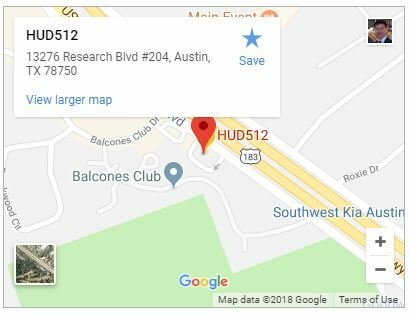 HUD512 Austin House Buyers does ask all of our clients to post valid reviews about their experience with us on Google, Bing, Birdeye, Yelp, Yellowpages, and the Better Business Bureau (BBB). Undoubtedly, it’s our clients’ decision if and where they place a review on any of these online sites. HUD512 enables our clients to leave reviews right here on our website as well. Want to share your own experience with Hud512? Please leave your review below or contact us here. You can trust that they will do everything possible.